Seasonal eating means two things, really: building meals around foods that have just been harvested at their peak - and adjusting your diet to meet the particular health challenges of Winter, Spring, Summer and Autumn. While it may seem like a luxury to have any food we want, anytime we want it, eating foods in season offers many benefits. In-season produce is fresher and tastes better, sweeter - when perfectly ripe. When fruits and vegetables are picked for consumption that have been naturally ripened on the vine or the tree and harvested at the right time, they will have much more flavour and nutrition. Produce eaten at its peak generally has more vitamins, minerals and antioxidants than foods harvested before they’re ripe and then shipped long distances. A pleasant added benefit of eating what's in season is that you get a broader variety of foods in your diet. Those foods can broaden your palate, for one, but they may also expose you to dishes and ingredients you may not have otherwise explored. Eating seasonally often means eating locally grown foods, so it’s good for the environment too. It supports small and midsize local farmers, cuts down on pollution from shipping and transporting food and reduces your carbon footprint. And if all that’s not enough to get you to make some simple switches in your diet, - In-season foods will usually save you money. 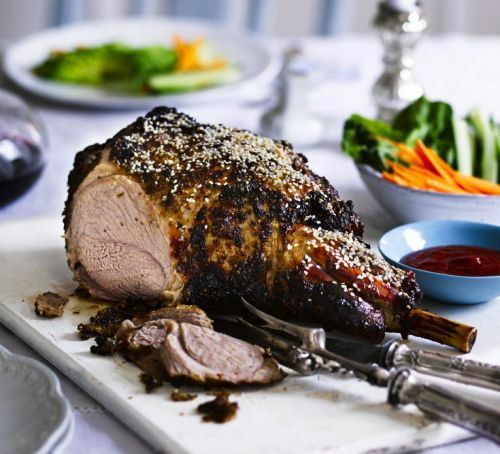 Each meat, fruit or vegetable has a prime time when it is at its seasonal best - and they tend to complement each other. That means extra flavour, extra crunch, extra juiciness - all super-fresh and great value. Every year in the UK over 64 million people consume around 910 million chickens – that is 17.5 million chickens a week. So now you know you are cooking with Chicken that is the best money can buy what options are there for preparing your Chicken? 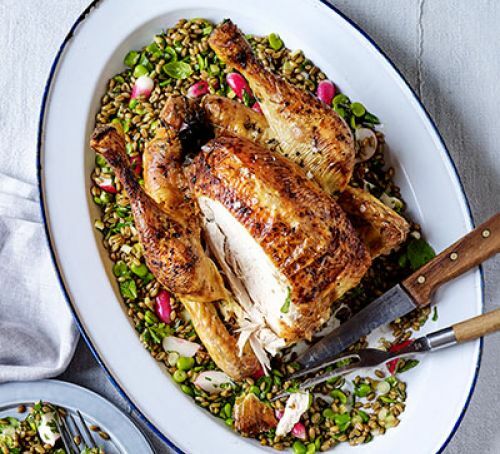 A whole roast truly Free Range or Organic Chicken is a joy - but to save money, buy a whole Chicken and let us joint it for you - instead of buying pre-packed portions - it works out a lot cheaper, you can freeze what you don’t use, and you will be left with a carcass that will make the best Chicken Stock ever. Always store Chicken in a sealed container in the fridge or freezer (for up to 6 months) and remember to defrost thoroughly before cooking. Almost every part of Chicken can be used and our How to Cook Related Recipes featured with every cut will help you to get the most out of it. Always use a Meat Thermometer not just for more consistent results and but to ensure the Chicken is properly cooked through. It is necessary to cook Chicken through completely before eating. Slow cooking is a great way to get the most out of Chicken. The Legs, Thighs and Whole Bird are most commonly slow cooked cuts, with roasting, braising, poaching and confiting being popular methods. 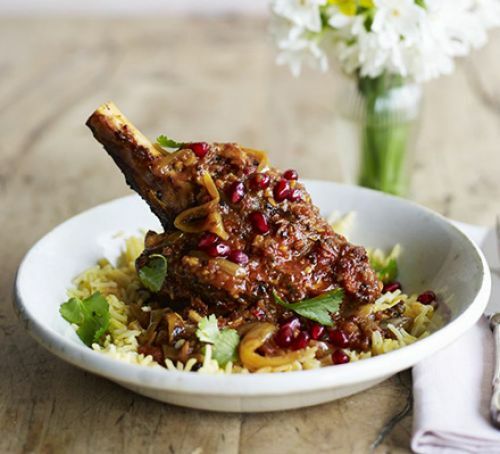 Poaching Chicken provides very succulent meat and can be done in any flavoured liquid you chose, providing a great opportunity to add flavour. You can cook Chicken quickly by pan-frying or in the oven, with the Supremes, Breasts and Livers proving the best quick-cook cuts. 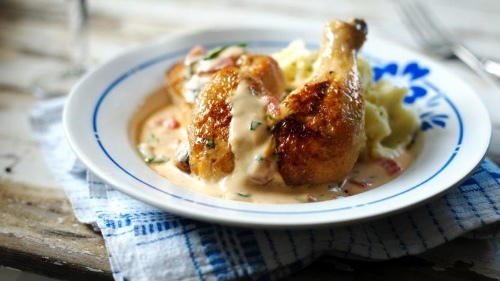 Overcooked Chicken is unpleasantly dry and almost powdery in texture, so try not to over-do it. Chicken Supremes and Breasts are conveniently sized, one-portion cuts. 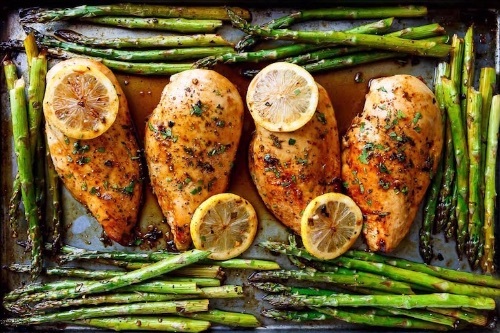 To add more flavour before pan-frying or roasting, marinate the Chicken Supremes or Breasts overnight, or cut a pocket into the flesh, stuff it with Herbs and Butter and wrap with Bacon before baking. Chicken Livers are often used to produce velvety Pâté and Parfaits, but are also sensational when quickly fried in a little butter and served up on toast with some salt and pepper. 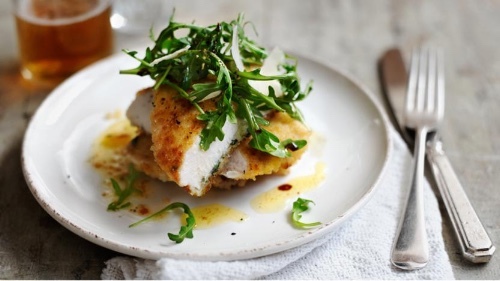 Chicken is one of the more versatile meats around, which perhaps explains its immense popularity. 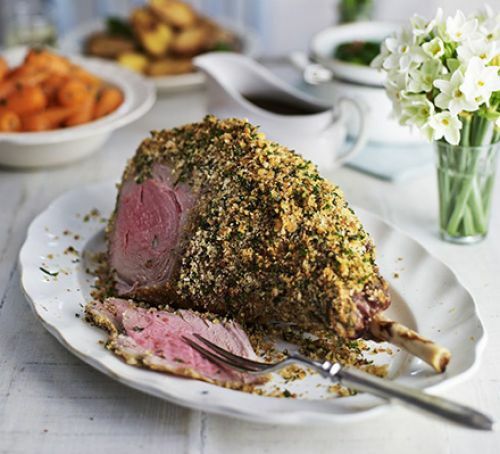 Traditionally, the bird is roasted and served with a variety of vegetables and roast Potatoes. The mild flavour of Chicken is often well supported by stronger, piquant flavours, which may explain while Chicken Tikka is now a staple dish. 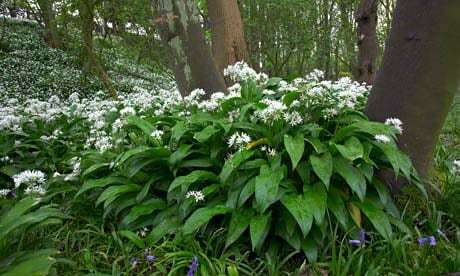 Seasonal, springtime ingredients are combined sumptuously in this Chicken with Wild Garlic recipe. 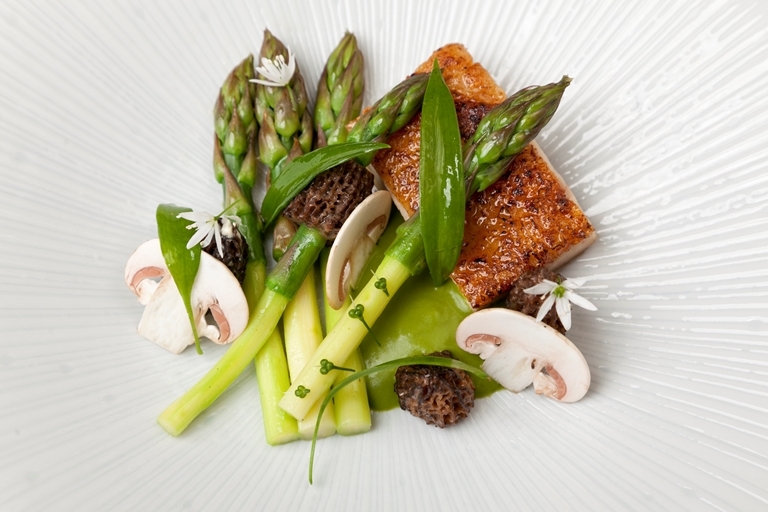 The raw mushroom garnish may not be to everyone's taste but helps to accentuate the earthy nature of the dish. 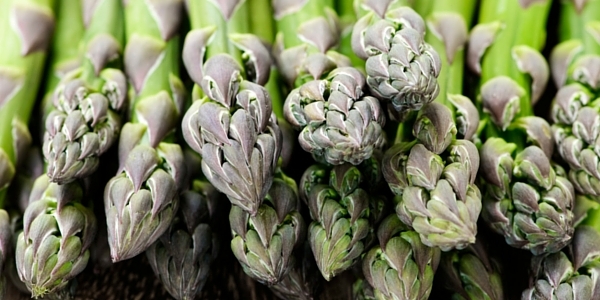 Asparagus is a great addition to this dish. 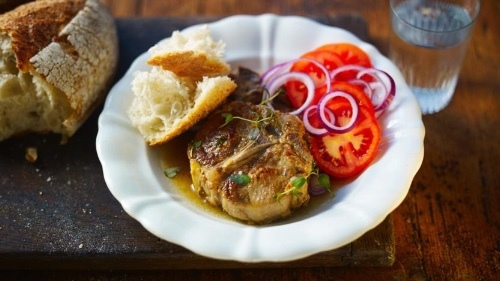 Chicken on the bone gently cooked with tart Vinegar, delicate Tarragon, punchy Mustard and cream - a real French gem. 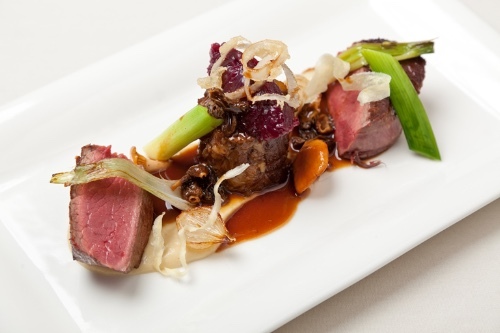 Prime Fillet of Beef paired with braised Oxtail and a Madeira sauce made with Veal glace. If you can't get hold of the glace, simply reduce 500ml of Beef Stock by half. 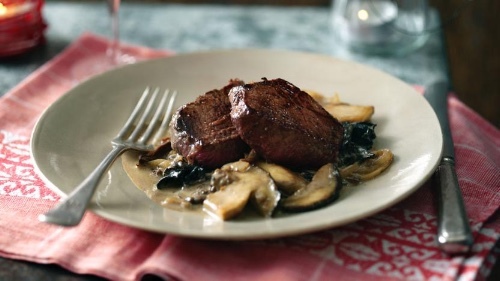 The addition of morels makes this a great dish for early spring. 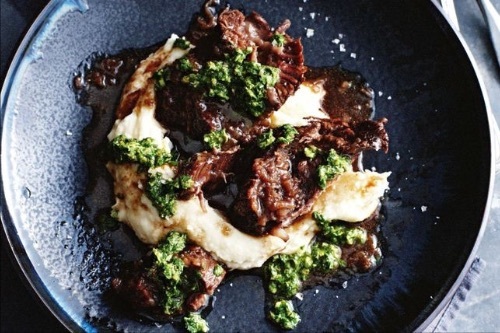 Warm up with this meltingly tender Beef Cheeks and creamy Mashed Potato topped with tangy Salsa Verde. 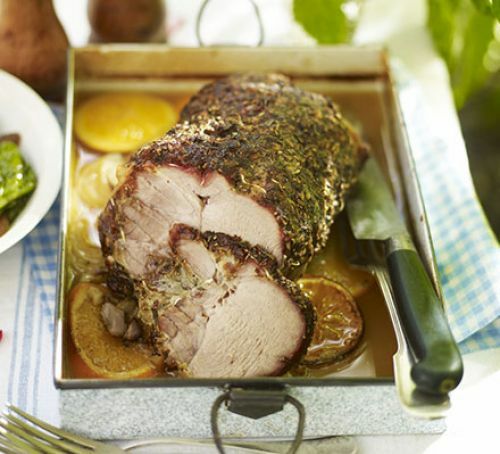 The Hairy Bikers walk you through the simple steps to a gourmet Lamb Sunday roast with all the trimmings. 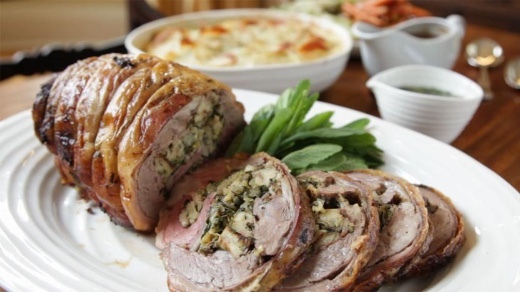 Tender meat scented with Herbs and Spices to serve as part of a light lunch- the gravy is super-simple too. Gluten-free. 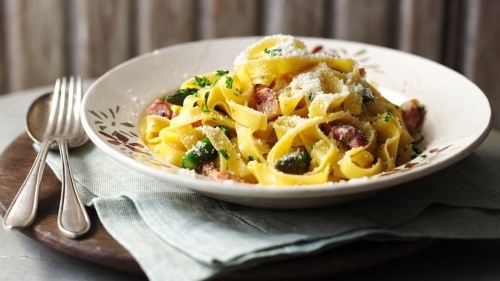 A Pasta Carbonara with a special summer treat of fresh Asparagus Spears. Ready in no time, and such a luxury. 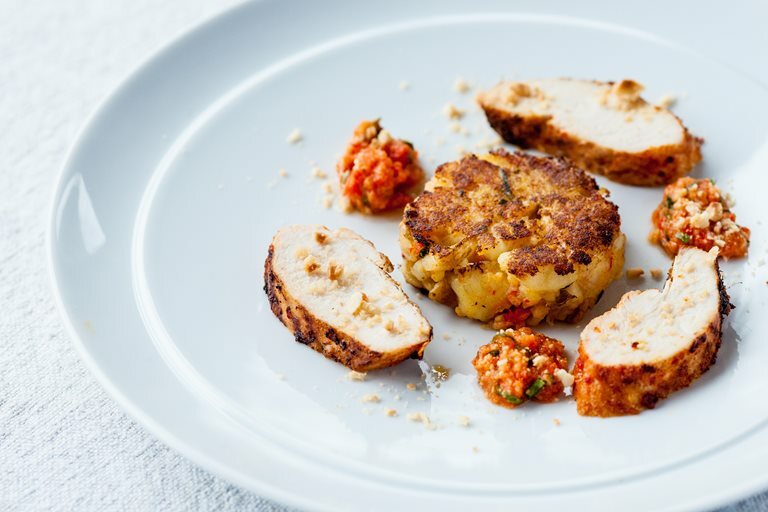 So there you have it - Free Range and Organic Chicken and other seasonal meat Recipe ideas for April using seasonal ingredients - with sometimes a delightful symbiosis of seasonal meats, fruits and vegetables - all on the same plate - just as nature intended! Now armed with all that information - what is stopping you to start eating seasonally and enjoying all the benefits that come with the healthier approach that each month has to offer?